Port Logistics Operations is Maltese Company with the largest fleet providing conveyance services offshore Malta. The company was founded in 2008. 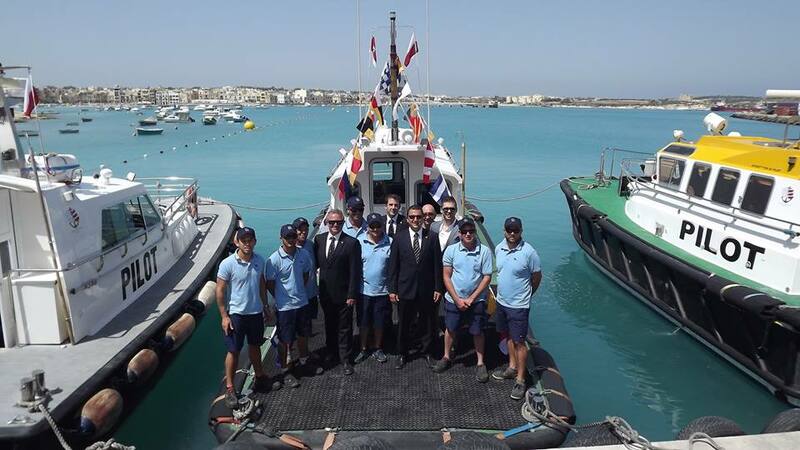 Thanks to their great experience and commitment, the company started with four Pilot Boats and grew until the present, holding six Pilot Boats and two 36m ‘RINA RINA’ Classed Supply Vessels, becoming the largest fleet in Malta. The company was established in 2008 in Valletta, Malta. Port Logistics Operations has expanded over the years and now has a strong reputation for excellence and efficiency in the conveyance services. With years of experience, we have established ourselves as the fastest and most reliable service reaching the Hurd Bank area in less than an hour. View all our services here. Holding a total of 6 pilot boats and 2 36m ‘RINA’ Classed Supply Vessels, Port Logistics Operations has the largest fleet providing conveyance services offshore Malta. View all our vessels here. We operate in four different areas inside territorial waters, covering an area of over 35km2 as well as an area of 572km2 outside territorial waters. Click here to view our Operating Areas Map.